AB Commander is a powerful yet easy to use tool that lets you manage your files and folders using the convenient dual-panel user interface (pioneered in Norton Commander), while maintaining close integration with the standard Windows shell. |It-s just a very good file-management tool that puts Explorer to shame| - ZDNet / Hotfiles.com review. AB Commander has the following features: - The main window of AB Commander hosts two panels, independently displaying the contents of folders of your computer, just like the built-in Windows Explorer does. Each panel may be used to browse all folders, both virtual and real ones, located on local or remote drives. - Powerful means of navigation between folders: the Favorites lists, the History lists, the pop-up Folder Tree window that lets you browse the whole hierarchy of folders; the drive bar and drive list, etc. - Commands to directly manipulate files and folders (copy, move, rename, delete). - Built-in file splitter lets you split large files into smaller segments and then merge them back with ease. - Built-in image viewer with the slideshow capabilities. - Full-featured text editor that you can use as a replacement for Windows Notepad. - Various ways of customizing the look and feel of the listings shown in the panels according to your preferences: single- or double-click activation, full row selection, underlining the hot or cold items, etc. - Command prompt lets you quickly run programs that accept command- line arguments. - And more: Visit http://www.winability.com/ for more information! AB Commander LITE - A simple in use file manager and Explorer replacement with dual-panel user interface, toolbar, command prompt, folder navigation tools, and more. Closely integrated with the Windows user interface, fully supports shell extensions. FREE. Total Commander - Totalcmd (former Wincmd) is a file manager replacement for Windows. Features: Drag&Drop from and to explorer/desktop. Packer shell for ZIP/ARJ/LHA/RAR/UC2/TAR/GZ/CAB/ACE. Command line, full text search also in packed files, button bar,FTP client. Meta Commander Pro file manager - A smart pop-up menu containing all your disks, folders and files. It can be called from anywhere you need it. 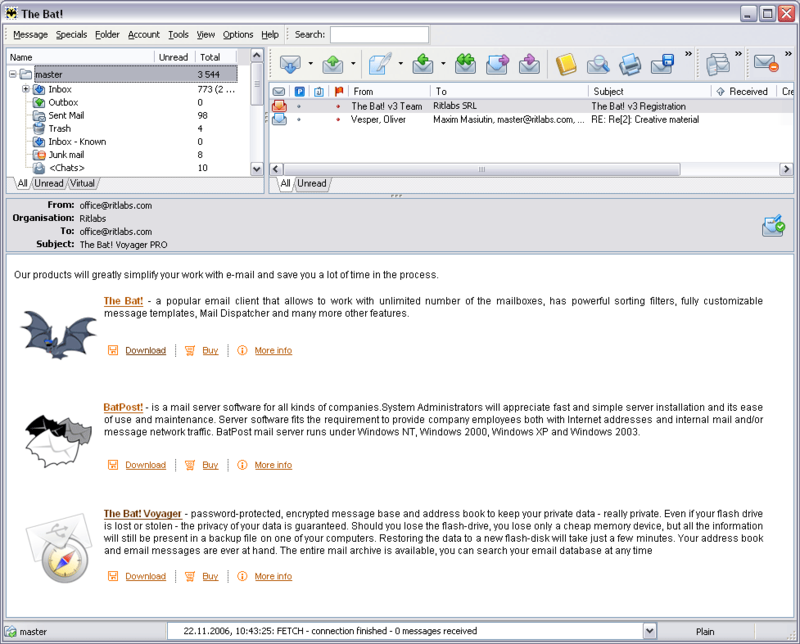 Extremely easy-to-use, very customizable, Meta Commander greatly boosts the speed of your file browsing. WinNc.Net - WinNc.Net is a file manager for Windows XP and 2000/ME/98/95 that replaces the use of the existing Windows Explorer. WinNc uses the same key shortcuts and the same mouse functionality as a well known filemanager for DOS called Norton Commander.